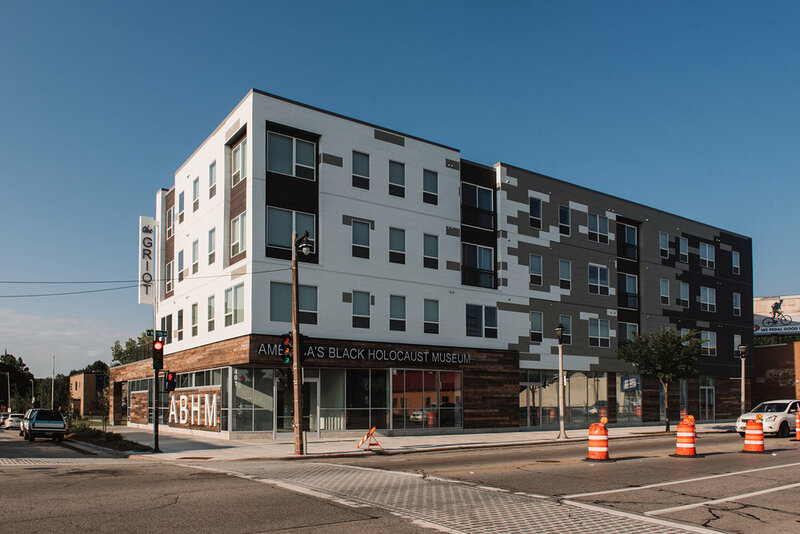 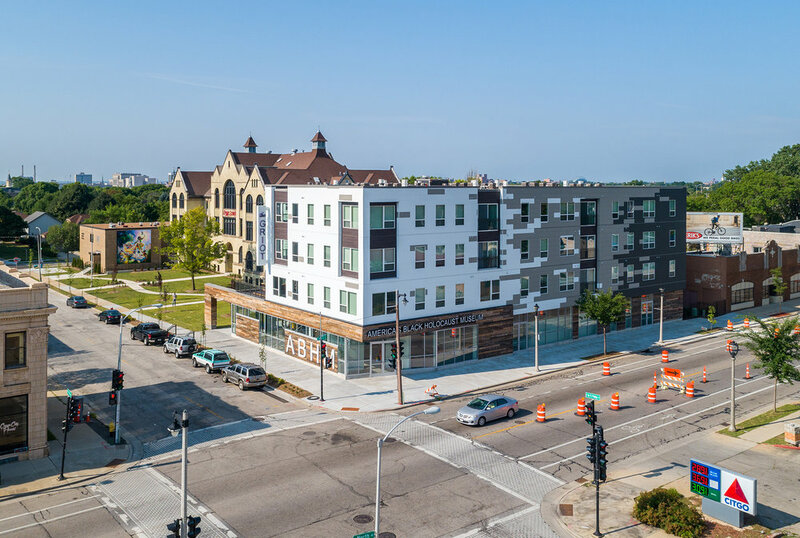 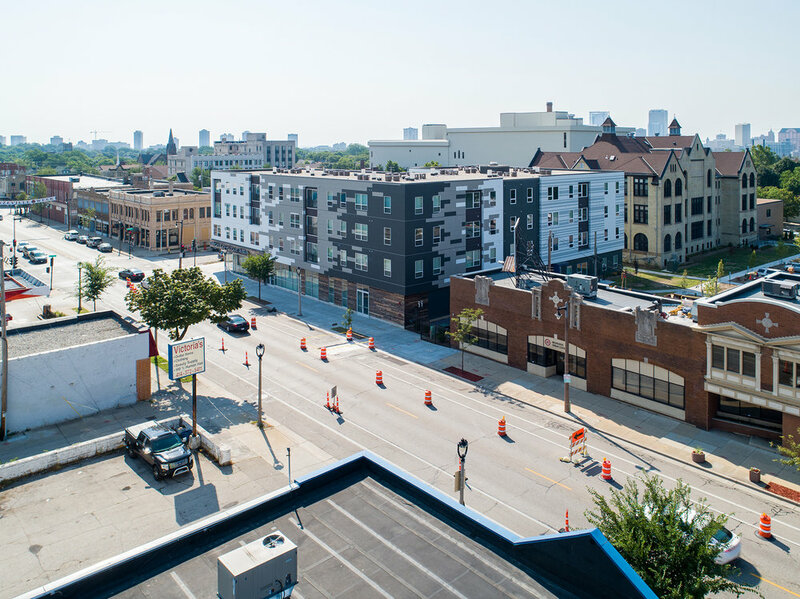 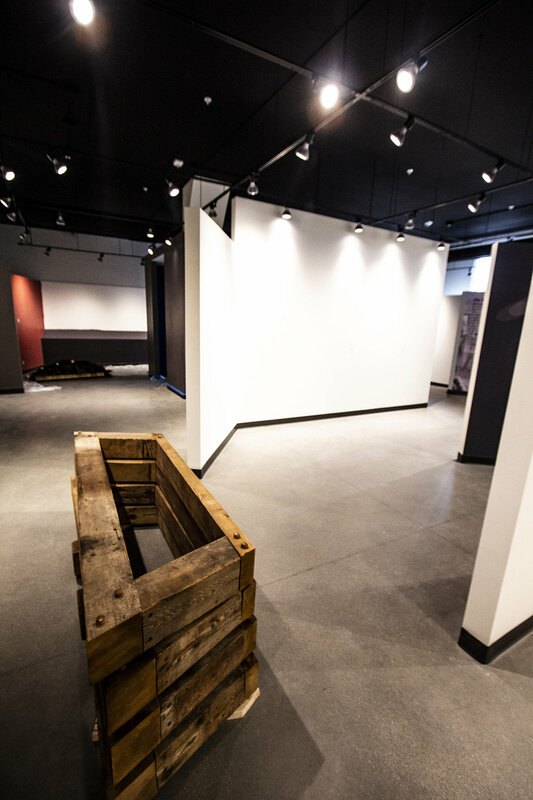 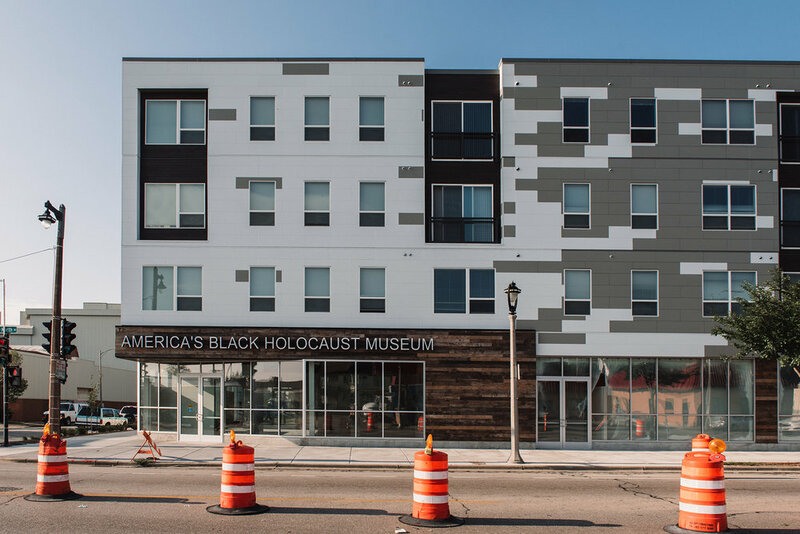 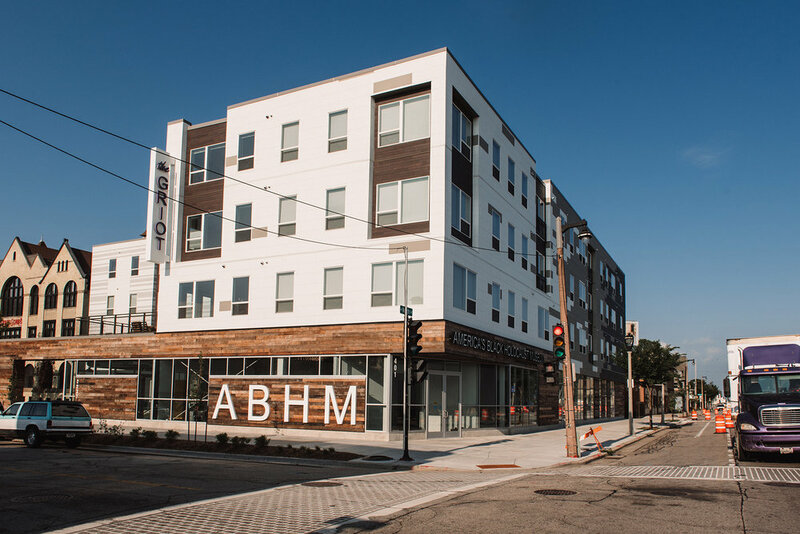 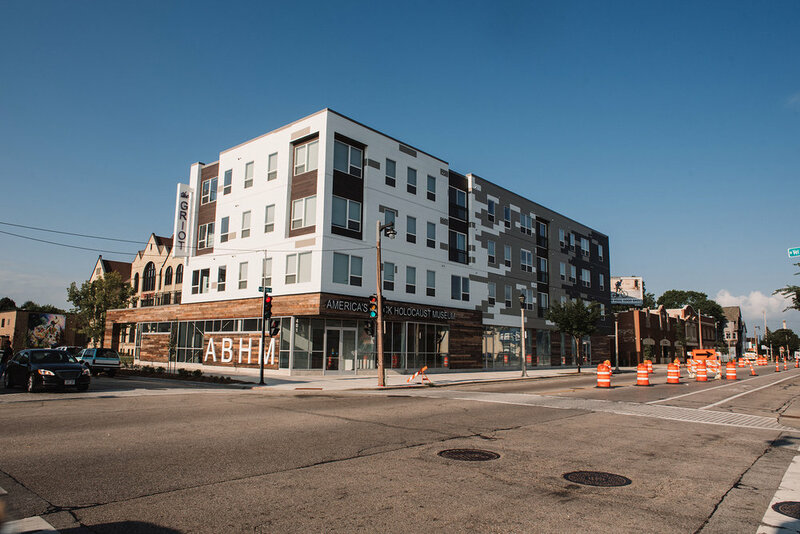 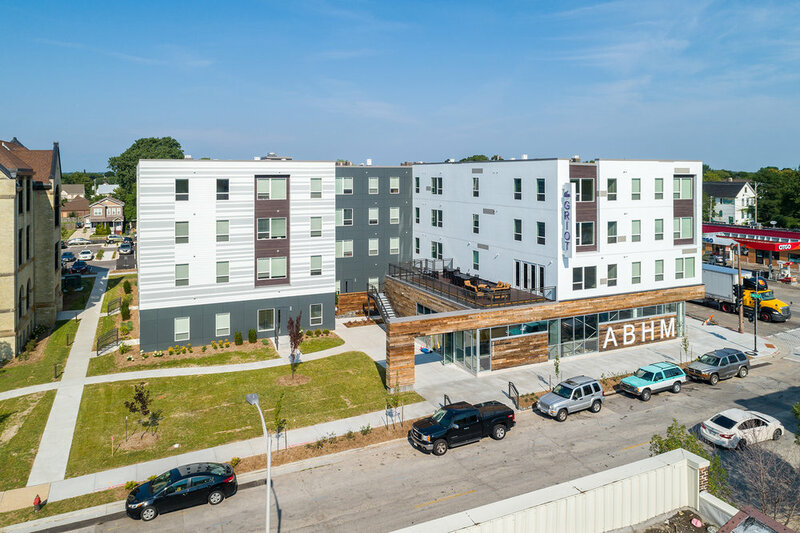 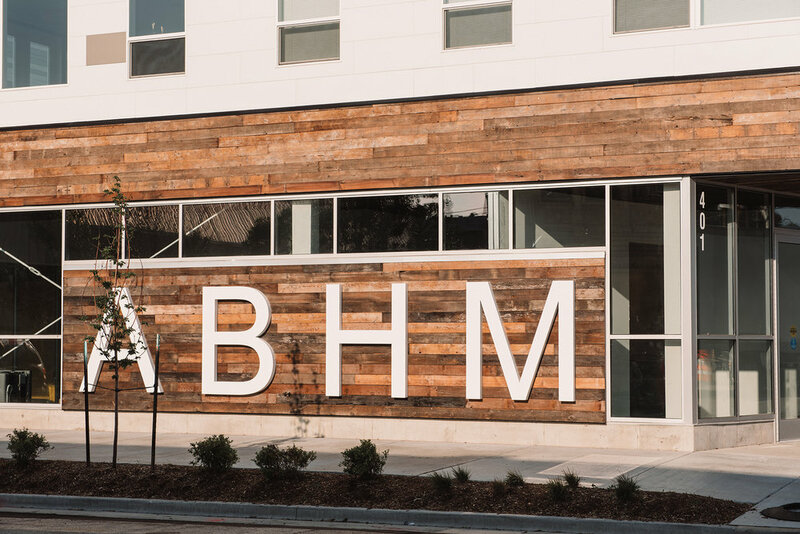 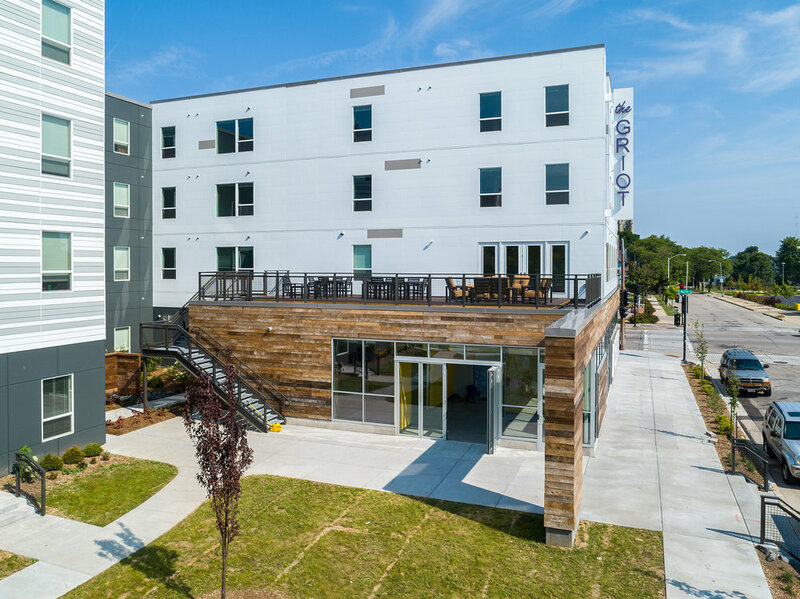 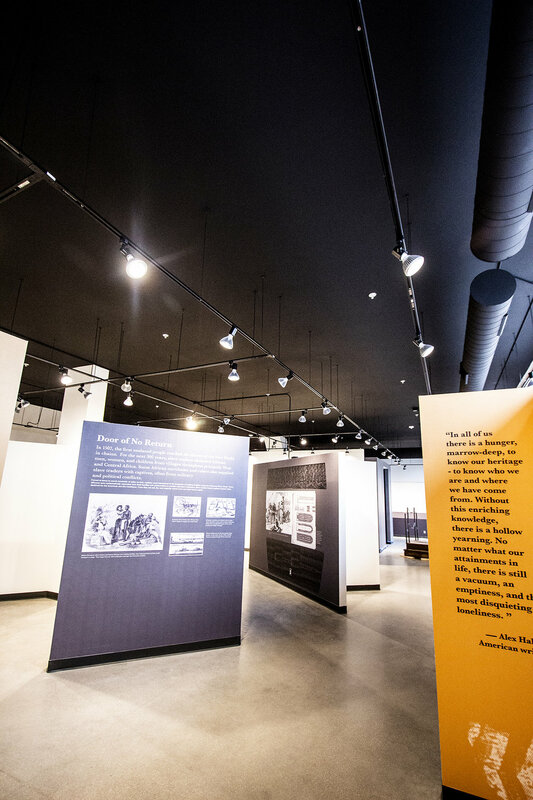 As part of a mixed-use development, the museum is a new commercial build-out to the ground floor of the Griot Apartments. 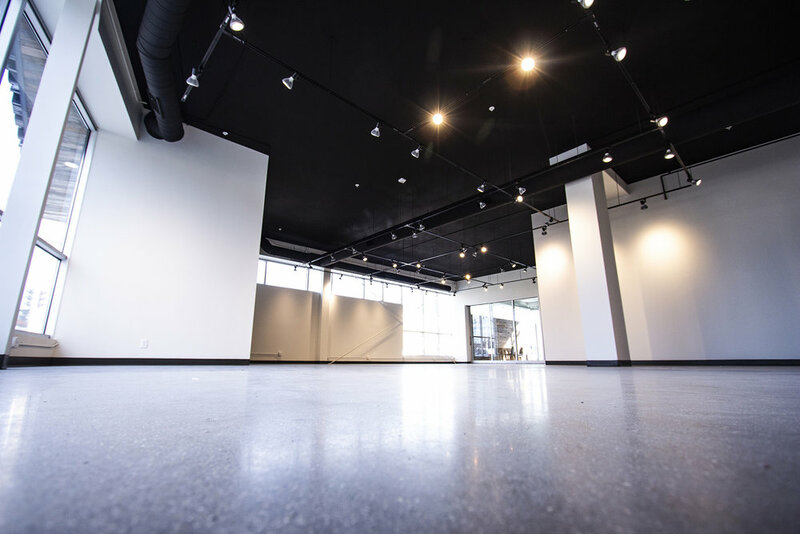 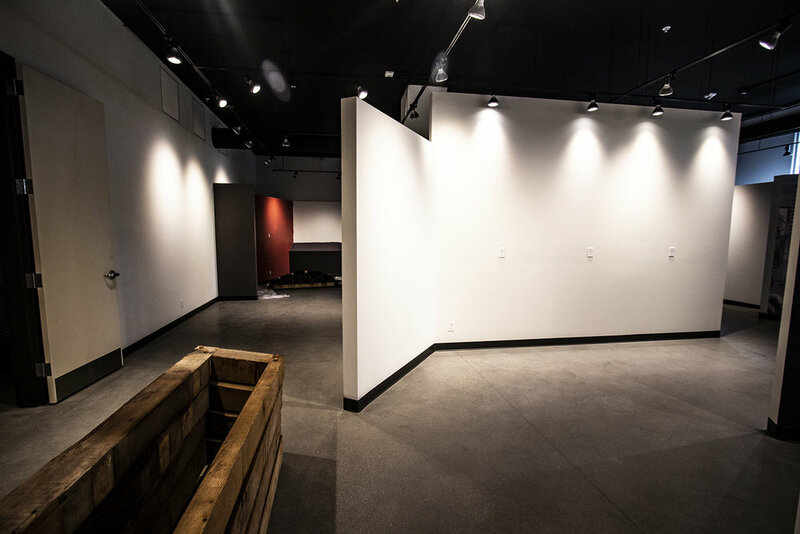 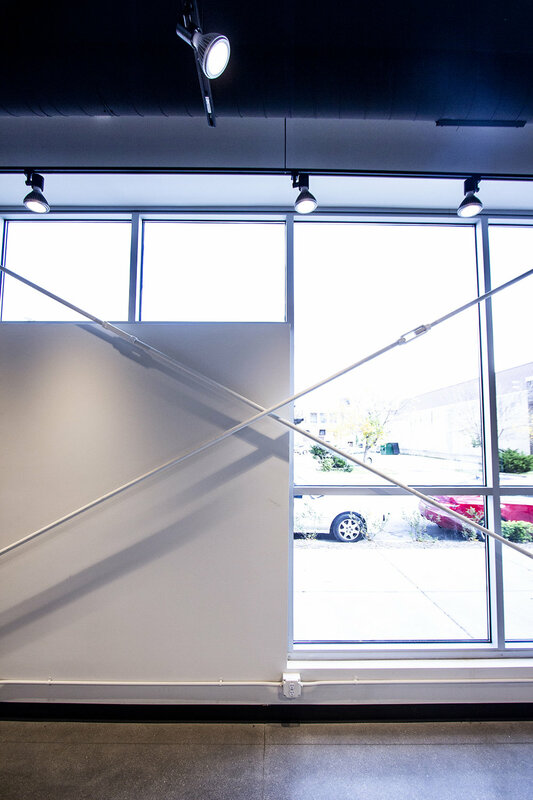 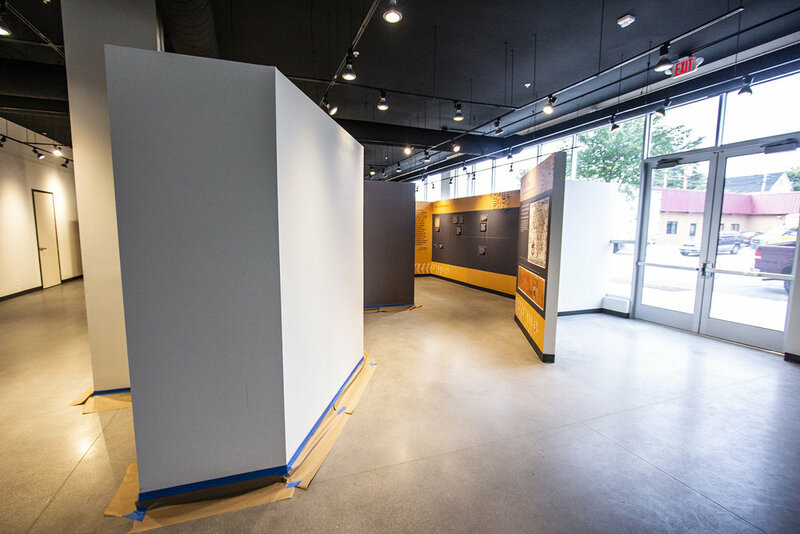 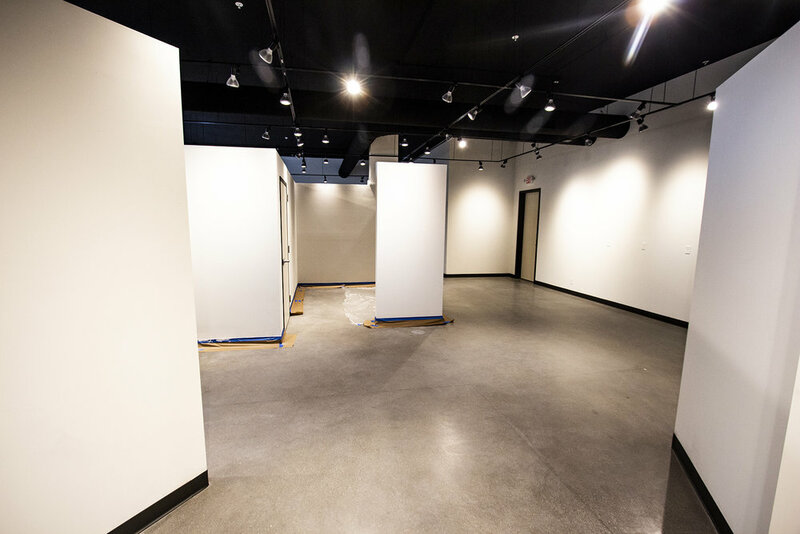 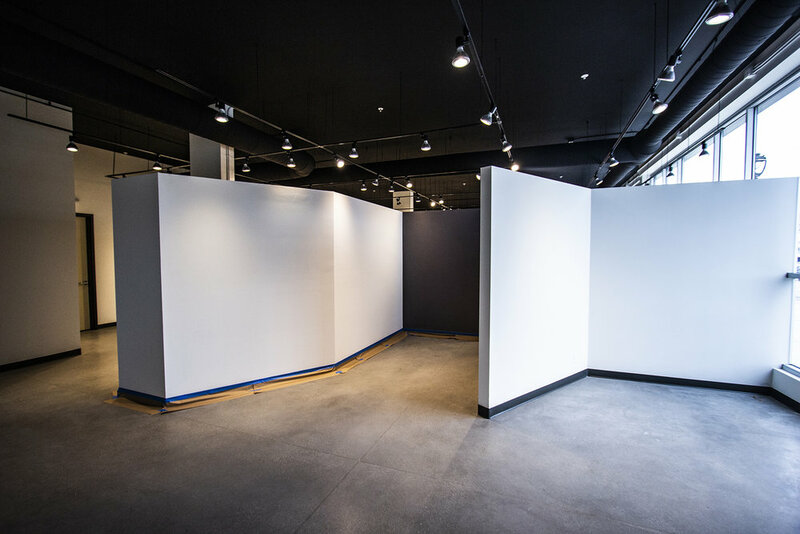 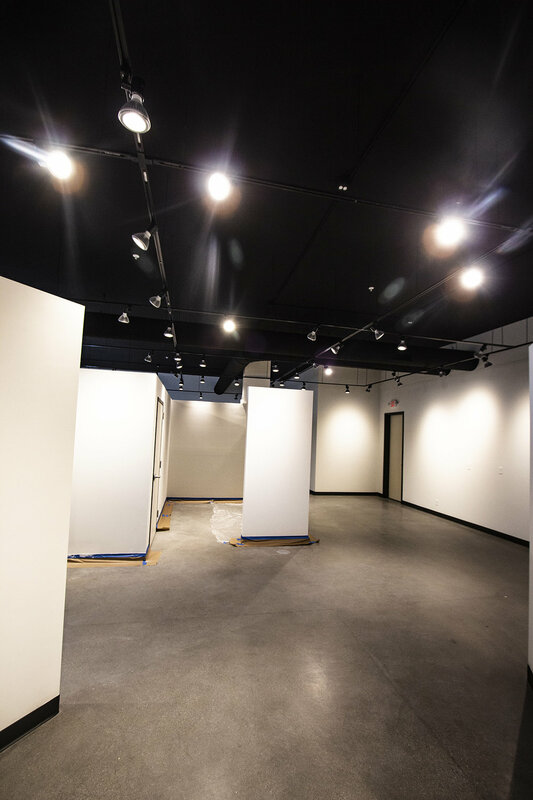 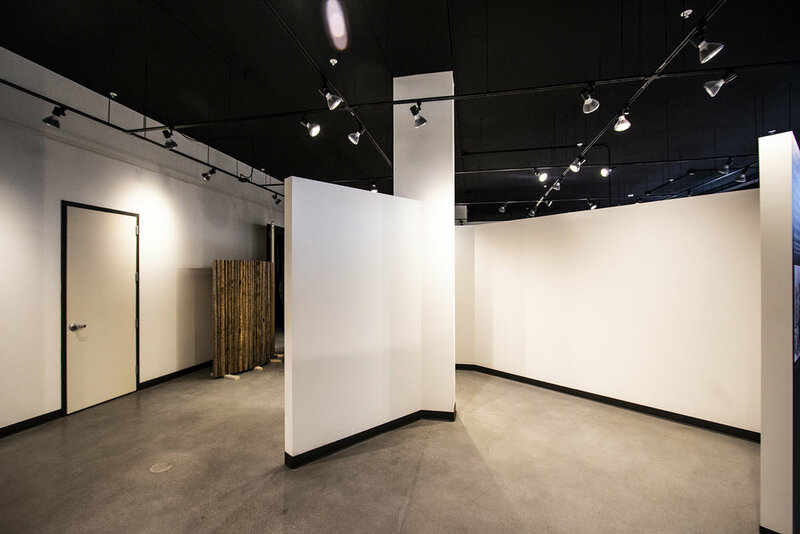 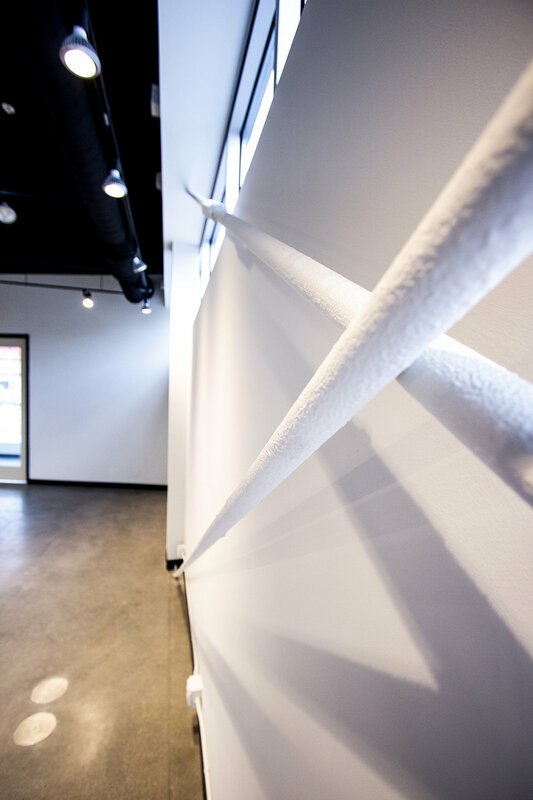 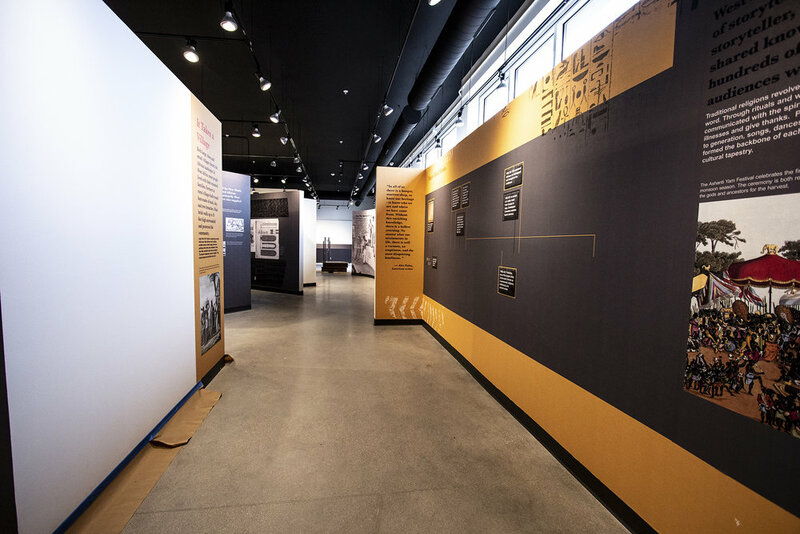 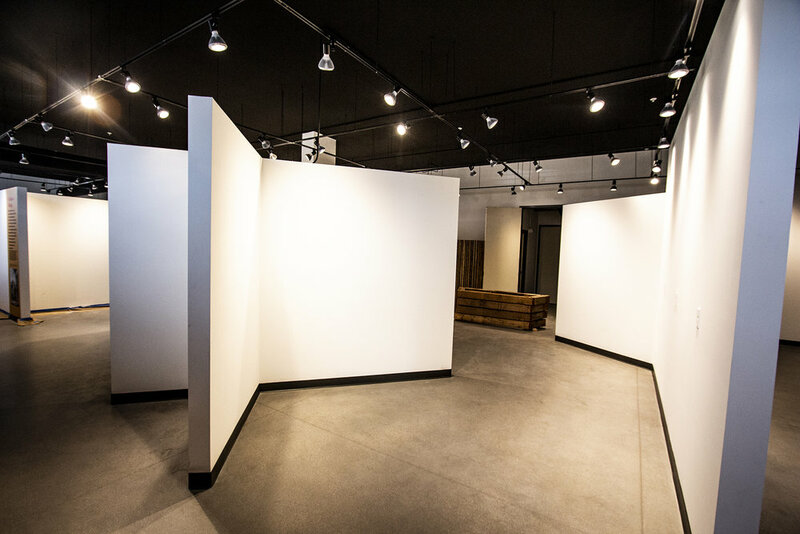 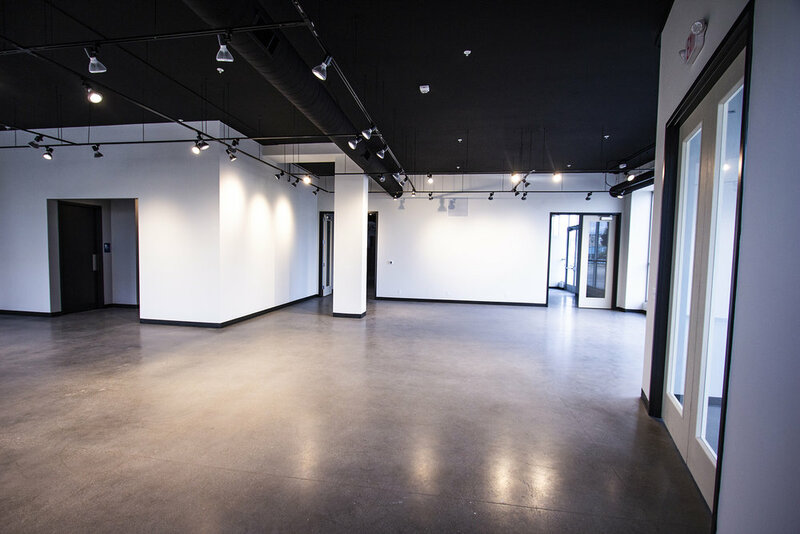 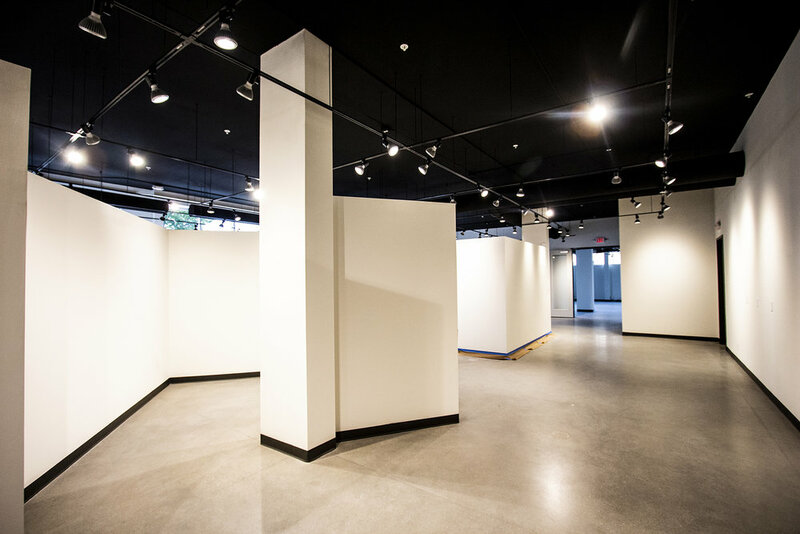 This 7,500 square-foot space is in a high-traffic urban environment and required detailed preplanning in order to minimize risk and account for future build-out to the commercial space. 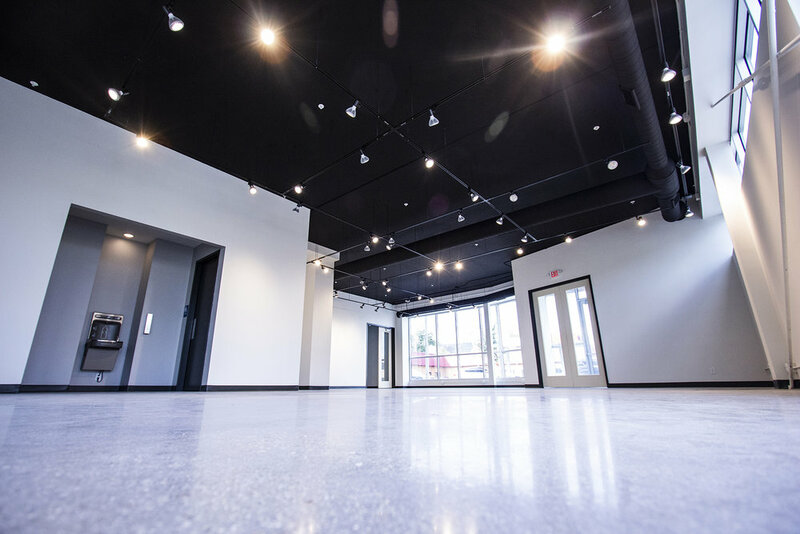 The project team worked closely with the design team to coordinate timing of design completion, procurement of materials and permitting, which synchronized construction of the commercial and above residential spaces. 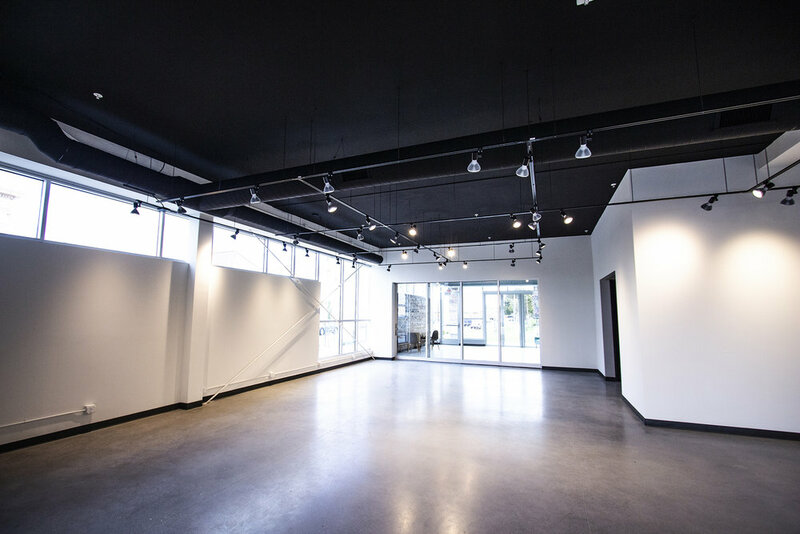 The commercial ground floor houses a museum and is supported by steel framing to create a completely open environment.